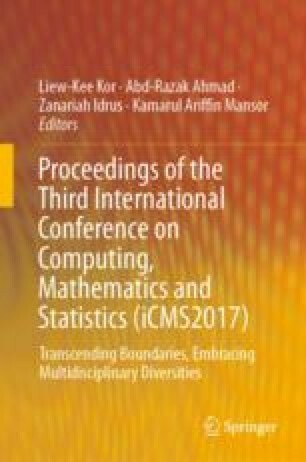 This paper compares the performance of k-means and k-medoids in clustering objects with mixed variables. The k-means initially means for clustering objects with continuous variables as it uses Euclidean distance to compute distance between objects. While, k-medoids has been designed suitable for mixed type variables especially with PAM (partition around medoids). By using a mixed variables data set on a modified cancer data, we compared k-means and k-medoids on internal validity set up in R package. The result indicates that k-medoids is a good clustering option when the measured variables are mixed with different types.